Fiji Travel Tips That You Need to Know About! With 333 islands of rugged volcanic beauty topped with lush tropical forest lining golden sand beaches, Fiji has a way of enchanting travellers to explore its breathtaking array of islands, coral reefs, authentic villages and vibrant cities. You’ve seen the pictures of turquoise waters filled with tropical fish, you’ve heard of the friendly locals and their captivating Pacific Island culture, and you’ve heard stories of luxury cruises through the islands, snorkelling with sharks, or unwinding with a cocktail on the soft sand… Now it’s time to start making this dream a reality! 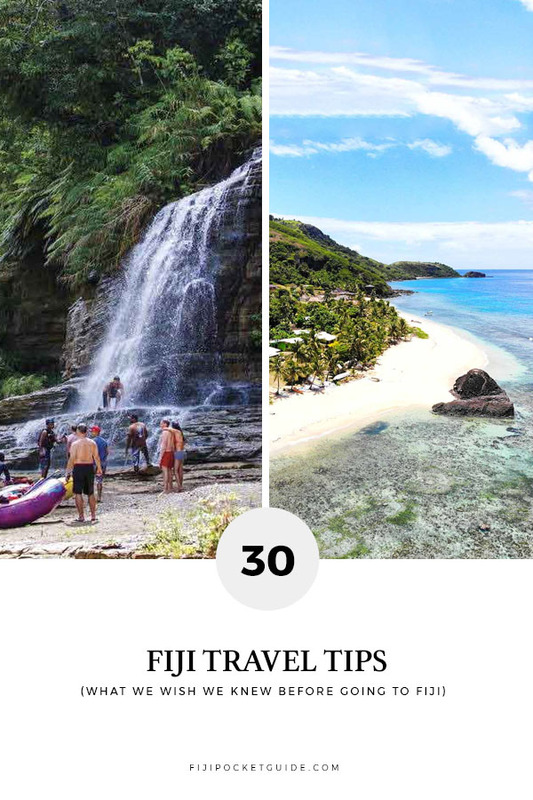 We’ve put together this whopping list of 30 tips for travelling in Fiji so planning your trip to Fiji will be a breeze. When planning a vacation, romantic getaway, backpacking trip or family holiday to Fiji, the points below are a great place to start. That way, you know what to expect making for an easy-breezy trip to Fiji. Yes, Fiji really does have its own pace. You’ll hear the phrase “Fiji Time” used extensively and fondly by locals! Things happen at a slightly slower pace than what you might be used to, from tours often running a little off schedule to even the pace people walk on the street. It all adds to the relaxed atmosphere that so many people love about Fiji. 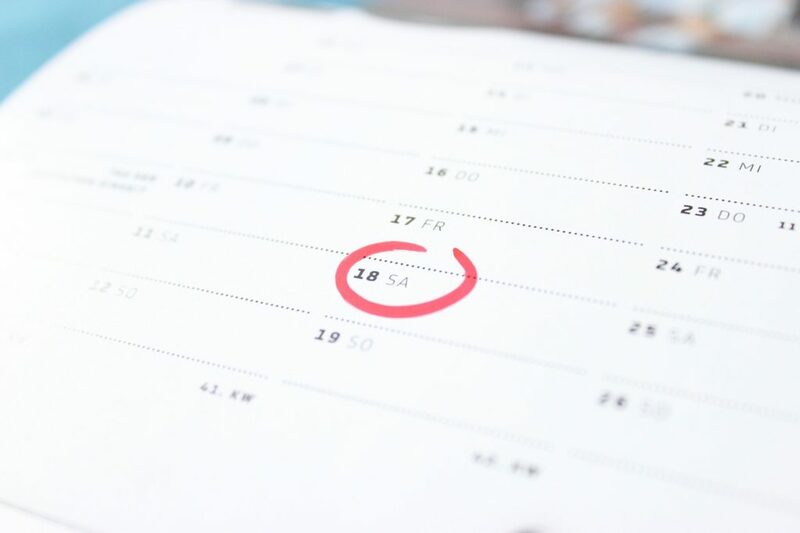 So if you are into your planning and set itineraries, the best thing to do is embrace that things are likely to take just a little bit longer. 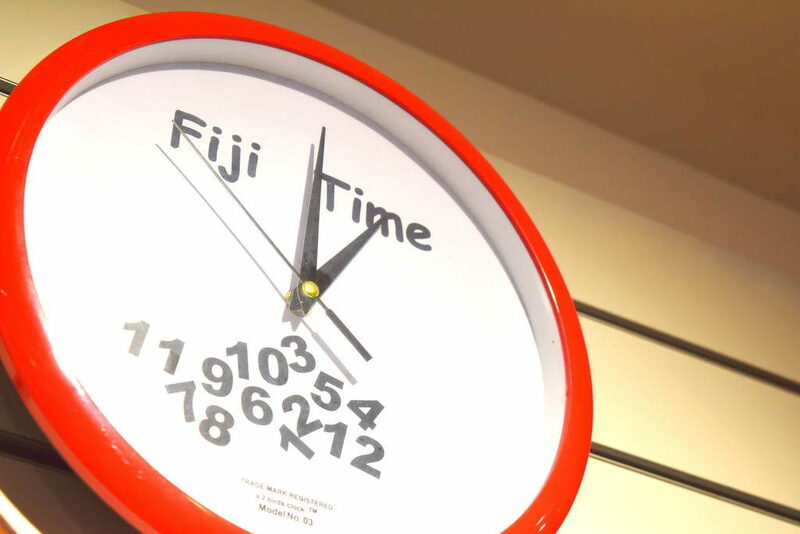 To see other ways that Fiji Time might affect your trip, take a look at What is Fiji Time? Don’t get us wrong; relaxing by the pool is not a bad way to spend your “Fiji Time”, but there’s so much more to Fiji that you’re not going to want to miss! Snorkelling with tropical fish, sharks and manta rays, stand-up paddle boarding, river excursions to Viti Levu’s rugged interior, experiencing authentic Pacific Island culture in Fijian villages, hikes to breathtaking waterfalls, relaxing massages or unwinding in a mud pools and hot springs, a thrilling jet boat or ziplining adventures, and more awaits around the exciting islands of Fiji! Whether you want a relaxing holiday, an adventure trip, something exciting for the whole family, a romantic getaway, or to simply experience a different way of life, you’ll find activities to suit in Fiji. Check out our Activities page to see what amazing experiences you could be adding to your Fiji bucket list! A common misconception about Fiji is that it’s “full of kids”. That simply isn’t true. 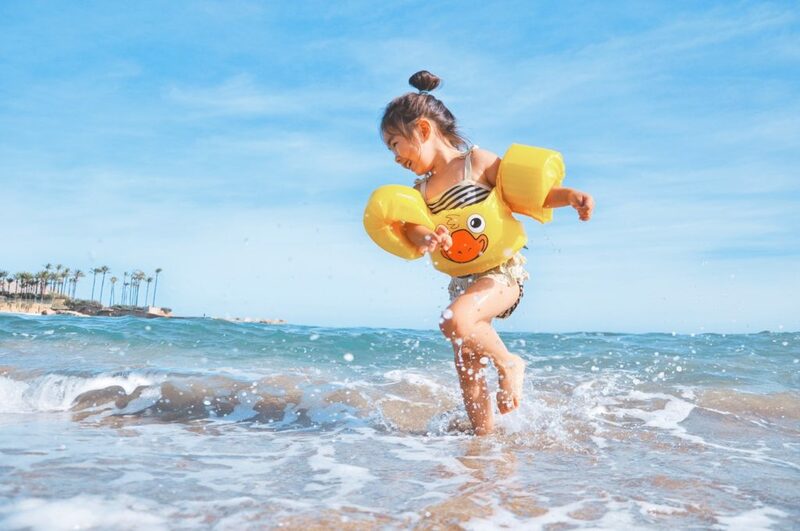 Not only do many family-friendly resorts have dedicated adult pools and adult areas, but there are a huge amount of resorts that are more catered to adults where you won’t even hear a squeak out of a child. Better yet, travel to one of the outer island groups like the Yasawas then the only kids you’re likely to see are the locals in the villages (that’s if you even decide to visit a village). For more information on embracing a kid-free holiday in Fiji, take a look at the 10 Best Adult-Only Resorts in Fiji and the Best Adult-Only Accommodation in Fiji. 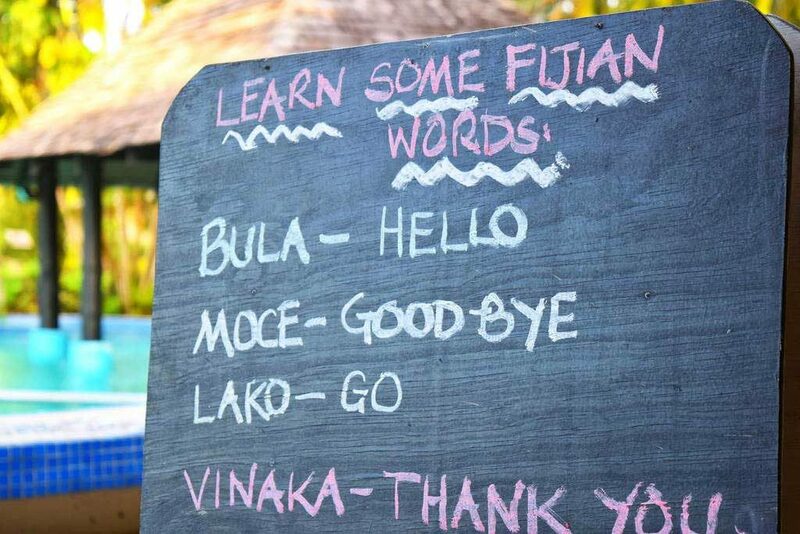 You will hear “Bula!” a lot in Fiji – a lot! Bula means “hello” and everyone literally says it to everyone is Fiji. The friendliness of Fiji is contagious, so you’ll be confidently saying Bula at every opportunity by the end of your Fiji trip. Another essential word to know is “Vinaka” meaning “thank you”, which is responded with “vinaka” to say “you’re welcome”. Learn more Fijian words on our article 10 Fijian Words You Need to Know When Visiting Fiji. English is widely spoken in Fiji, so communicating in English will not be a problem. However, there are a few quirks in the Fijian language that are helpful to know, especially when trying to understand the pronunciation of place names. For example, any word with a “d” has an unwritten “n” in front of it, so Nadi is pronounced “Nandi”. Another one to know is that “c” is pronounced “th”, so the Mamanutha Islands are pronounced “Mamanutha Islands”. Learn more about Fijian pronunciation in our Guide to the Fijian Language. 7. Pack right for Fiji! 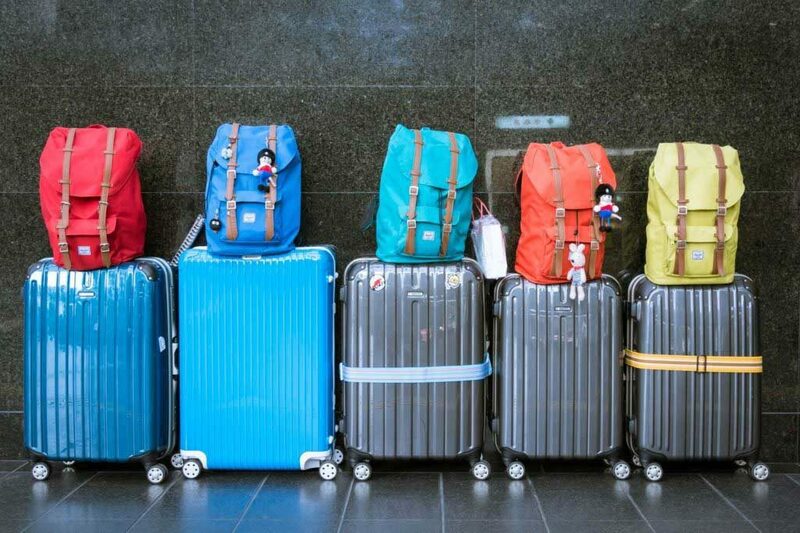 Packing for a holiday, vacation or a trip to any country comes with the nightmare of packing! The good news is that Fiji is warm year-round, with temperatures only usually getting as low as 18°C/64°F, so a light tropical wardrobe is a must. Think swimwear, shorts and T-shirts. For a those slightly cooler nights by the beach with the ocean breeze, you’ll be glad to pack some longer lighter clothing to cover the legs and arms. Most importantly, if you’re leaving the resort then make sure you have some clothing that covers the knees. Both local men and women wear sarongs, otherwise known as “sulus”, so packing a sarong or picking one up from a local gift store is an absolute must! For a complete list of essentials to pack for Fiji, see our Complete Fiji Packing List. 8. 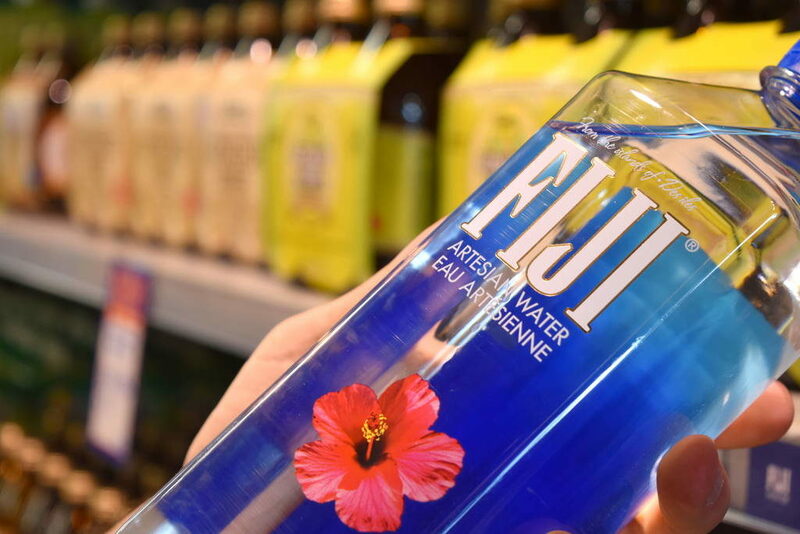 Fiji can be either really expensive or super cheap! It’s a bit of a myth that Fiji is an expensive place to travel. Sure, we don’t need to tell luxury-seekers that they’ll need to pay luxury prices. Just step outside of your resort and be surprised about how cheap Fiji can be! Resort and hotel meals can cost FJ$30-$70, while meals outside of resorts are usually priced around the FJ$8-$15 mark. Accommodation for all budgets is plentiful, ranging from FJ$15/night for homestays to FJ$1,500/night for rooms in luxury resorts. Start planning your budget for Fiji with our advice on 10 Tips for Travelling Fiji on a Budget. On the note of budgeting for your Fiji vacation, it’s smart to be aware of the differences between buying goods and services in Fiji compared to your home country. 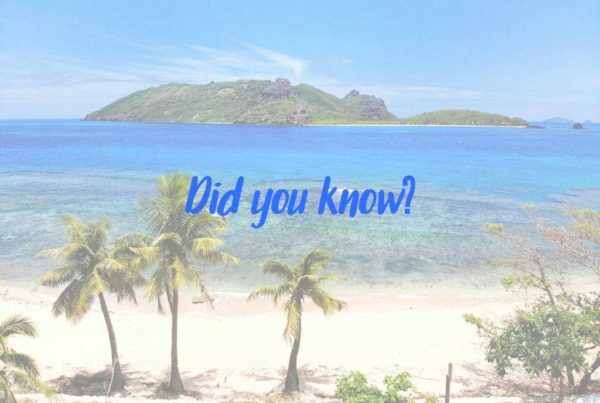 First, Fiji uses the currency of the Fijian dollar, which you can often get favourable exchange rates for when converting your own currency into local dollars. Next, you also need to be aware of the taxes applied to goods and services. 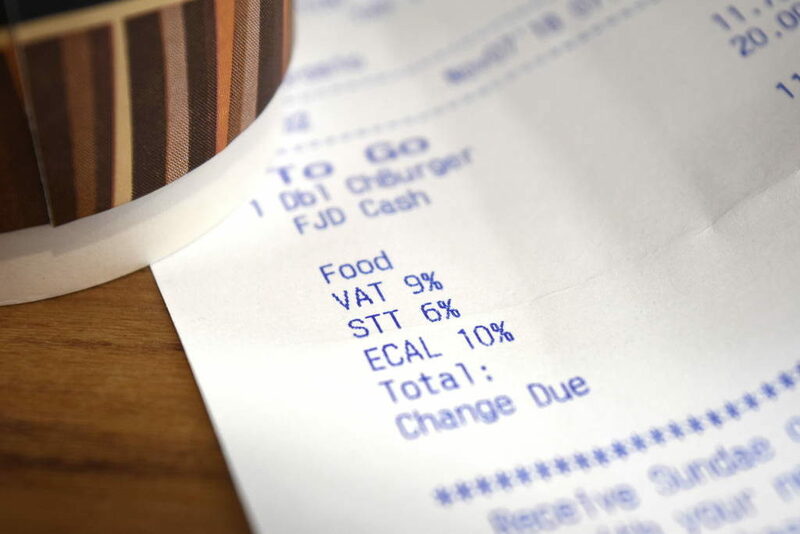 VAT is applied to all goods at 9%, while other taxes may be applied depending on the good or service. Visitors staying in hotels could be subject to 10% Hotel Turnover Tax (HTT) and an Environment Levy of 6%. Check out What are the taxes in Fiji? for more information. 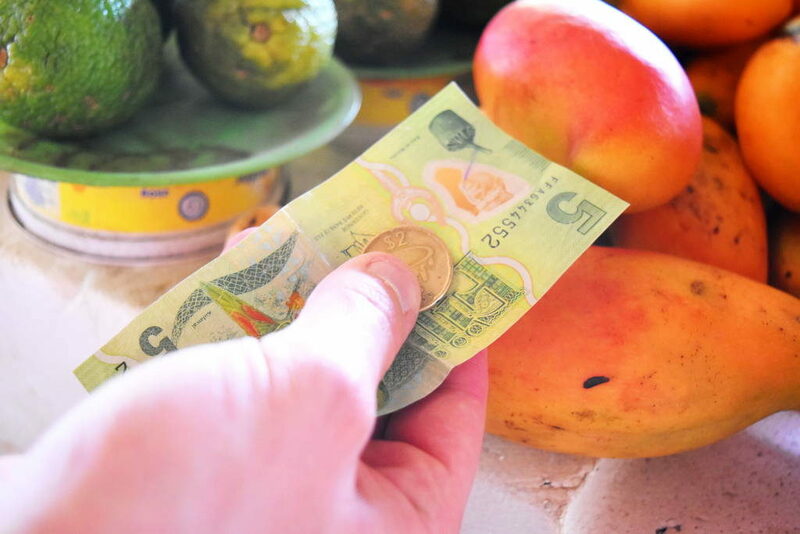 Finally, other money tips you might find helpful is haggling at craft markets, for instance, or agreeing on a taxi price with the driver before you accept the service. Get more advice at 17 Ways to Save Money When Travelling in Fiji. It’s true that tipping is not expected nor encouraged in Fiji. Don’t feel like you need to tip for every meal or service that you encounter. However, tips are extremely appreciated, so tipping is a great way of showing your gratitude for a great experience or service. 11. Cultural experiences are easy to find! Fiji is a country where the culture is vibrant, with both Indo-Fijian and Fijian experiences to be had. Resorts are likely to include a kava ceremony (a welcoming ceremony involving a traditional drink), South Pacific dancing, fire-walking, weaving, traditional cooking lessons and more. 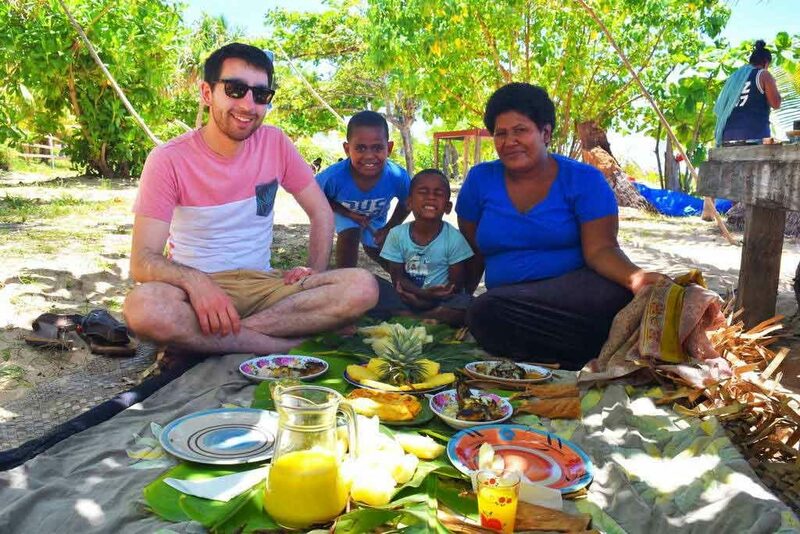 However, to get a truly authentic Fijian experience, there are tours to local villages, as well as some locals offering their homes to visitors for homestays. Take your pick from our list of 10 Best Ways to Experience the Fijian Culture! Fiji is a multi-racial and multi-cultural nation with major religions represented from across the world. 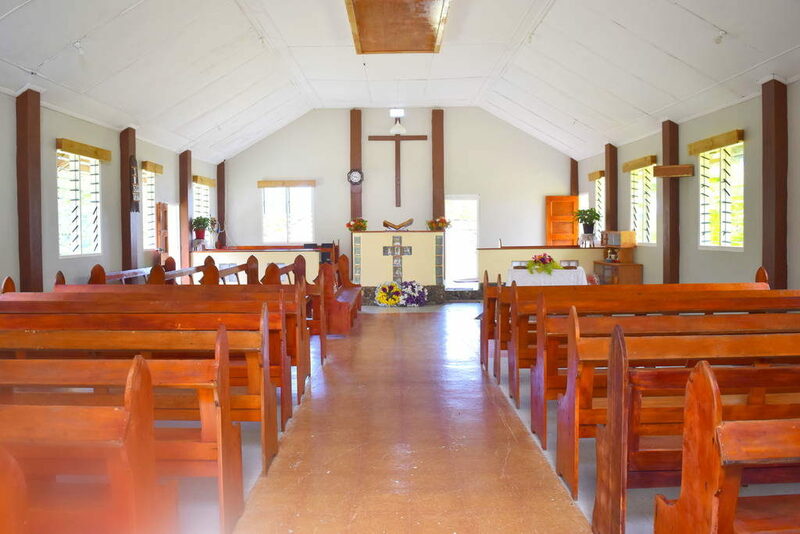 The majority of Fijians are of the Wesleyan branch of Christianity, where Sunday is known as “the day of rest”. 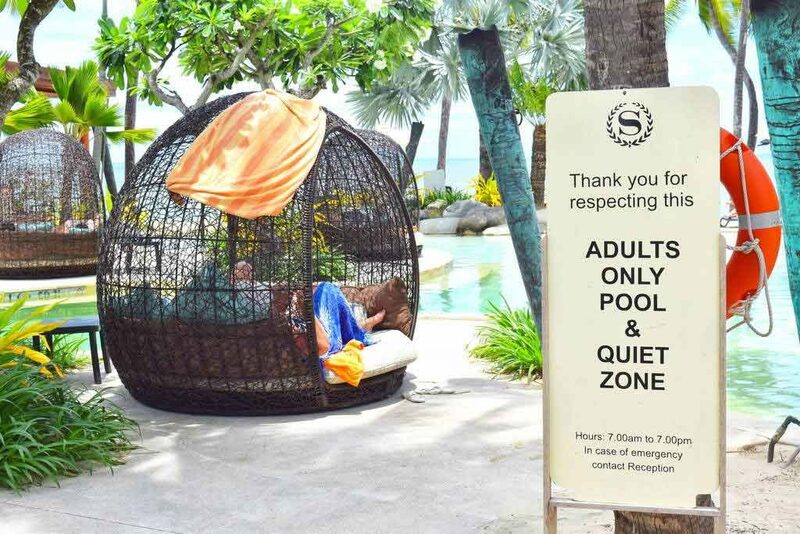 This means that, outside of the resorts, many services, shops and activities do not operate on a Sunday. On that note, if you are visiting or staying in a village on a Sunday, both men and women should wear smarter clothing and a sulu. Learn more about the religious customs in Fiji in our Guide to Religion in Fiji. Some water might not agree with you on the outer islands. The main towns and cities on Viti Levu have treated water systems, while water on some islands is likely to be from a local spring or rainwater. If you have a weak stomach, we recommend packing a water bottle with a filter just as a precaution. Plus, you’ll avoid buying expensive bottled water that’s, quite frankly, terrible for the environment. Tap water in resorts is almost always safe to drink. The resort staff warn you otherwise. 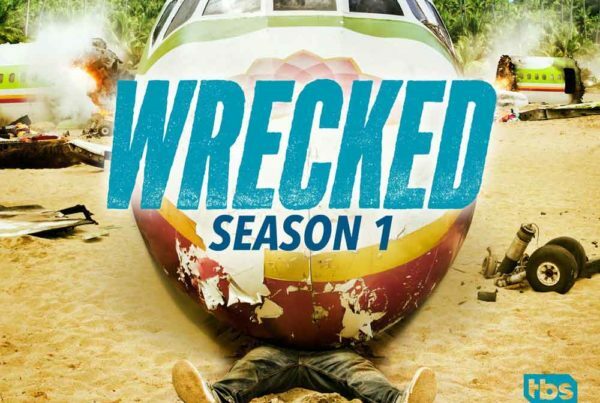 Another reason that Fiji is such a fantastic travel destination is that it’s very safe! You and your children will not need any vaccinations to visit (only if coming from Yellow Fever and Cholera infected areas). Hospitals and located in the major towns and cities, health centres can be found in many rural areas, and hotels and resorts often have qualified nurses on-site and doctors on call. All you need to do is to keep yourself hydrated (take a look at point #13 about drinking water) and to wear plenty of high-factor sunscreen. You don’t want to ruin your trip with sunstroke! On that note, use sunscreen that protects the Fijian coral reefs too, free of oxybenzone (a UV-filtering chemical compound that damages adult coral and is fatal to baby coral). 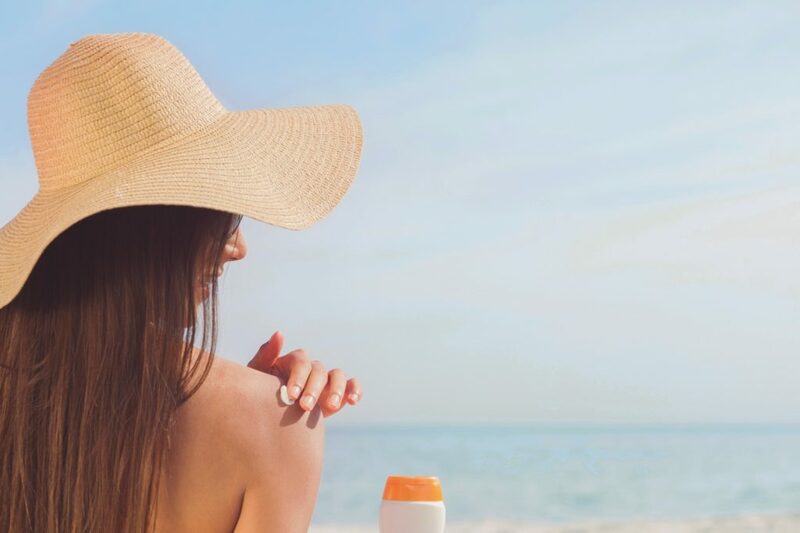 See our top picks in 10 Best Environmentally-Friendly Sunscreens. Finally, where there are no rubbish disposals or recycling stations (which is common on the offshore islands), take your rubbish off the island with you. See How to Keep Safe in Fiji for more tips. To protect Fiji’s privileged state of being free from serious pests and diseases, you will be required to declare anything that you are bringing into the country that might threaten the Fiji ecosystem. When arriving in Fiji, you will be asked to fill out a Passenger Arrival Card with some easy “yes” or “no” questions about what you are bringing into Fiji. 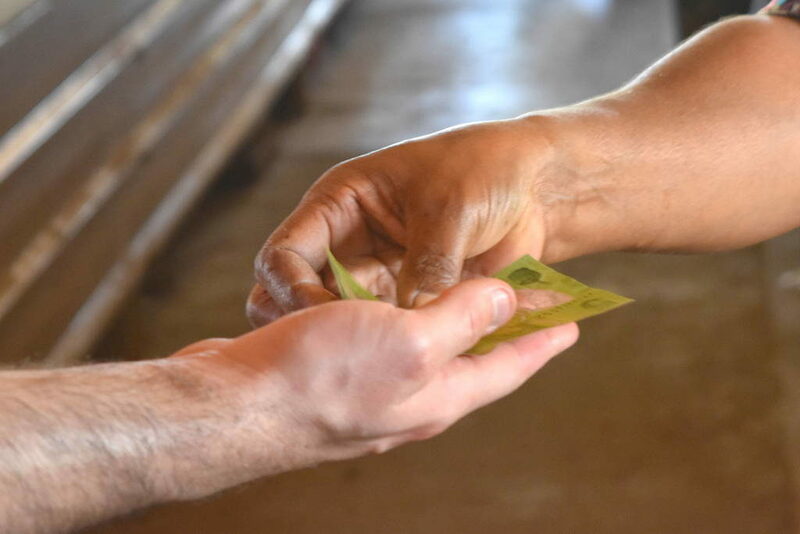 Vegetable matter, seeds or animal products are common items that are prohibited, but you will also need to at least declare any food or items that have been used in the outdoors, in order for biosecurity officers to ask you more questions about it. 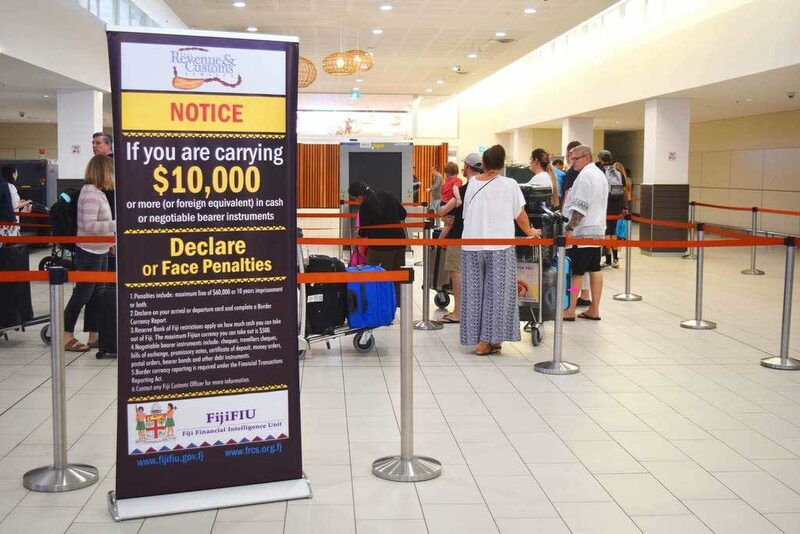 So you are aware of what you can and cannot bring into Fiji (and to avoid having to give up any of your belongings at the border) take a look at What to Declare When Arriving in Fiji. 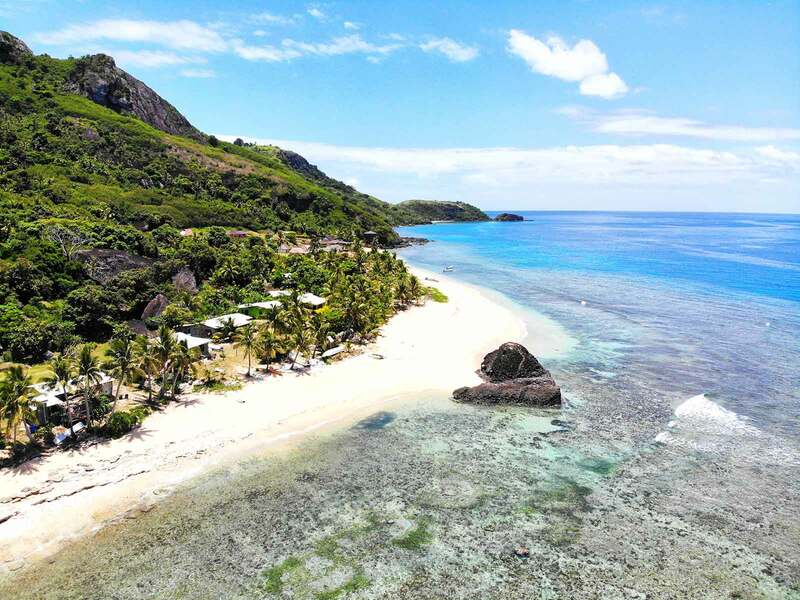 Fiji has great weather year-round, so if you want to avoid the crowds, the disappointment fully-booked resorts, and the ability to travel more spontaneously, you should avoid visiting Fiji during its peak season for tourists, between July and September. (This is when tourists from nearby Australia and New Zealand are escaping winter). Sure, some people may want to avoid Fiji’s rainy season, between late-November and April, but another option is to travel to the outer islands, like the Yasawas, which experiences less and shorter rain-spells than on the mainland in Viti Levu. Check out What is the Weather Like in Fiji for more information. Yes, there are some popular activities that are only available at certain times of the year. So always check that your dream activities are actually operating during the time that you decide to visit Fiji. For example, snorkelling with manta rays is only available from May to October in the Yasawas. Another example is the Orchid Waterfall near Nadi and Lautoka on Viti Levu is best seen during the rainy season (otherwise the waterfall looks more like a trickle of water). See what activities are best done season-by-season in our Travelling Fiji: Month by Month Guide. There are some common options for getting around Fiji that are probably not as common in your home country, so consider all your options! For example, exploring the main island of Viti Levu can be done by renting a car, hiring a driver, taking the local public buses, taking guided coach tours or getting a taxi. Also, check with tour operators and resorts whether they have courtesy shuttles, which is almost always the case! Check out 7 Ways to Get Around Fiji. For the independent traveler, hiring a vehicle and hitting the road is a great way to experience Fiji at your own pace and taste. Either pack your trip full of adventure or simply enjoy the spectacular scenery and stop wherever takes your fancy. 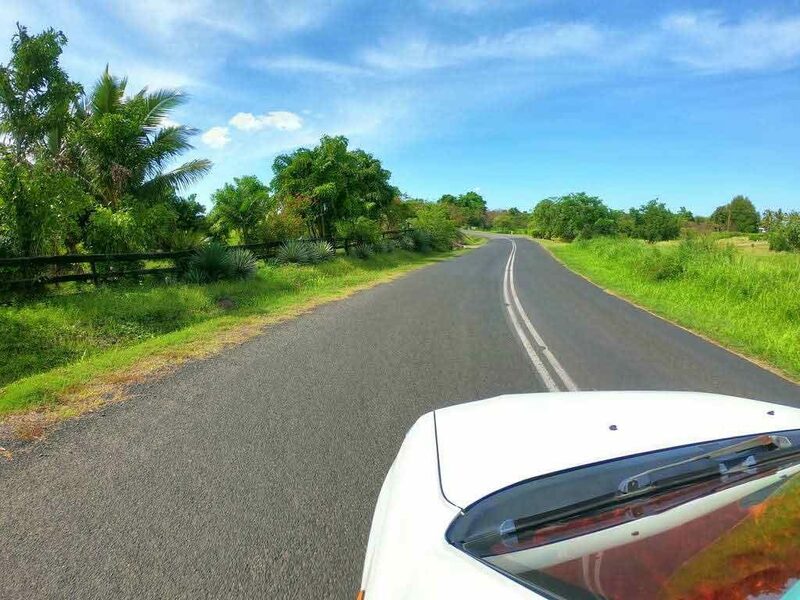 Take a look at our guide on How to Drive in Fiji for some essential driving rules to know. While the main routes around Fiji have good road conditions, be aware that many inland roads are gravel or 4×4 access only. 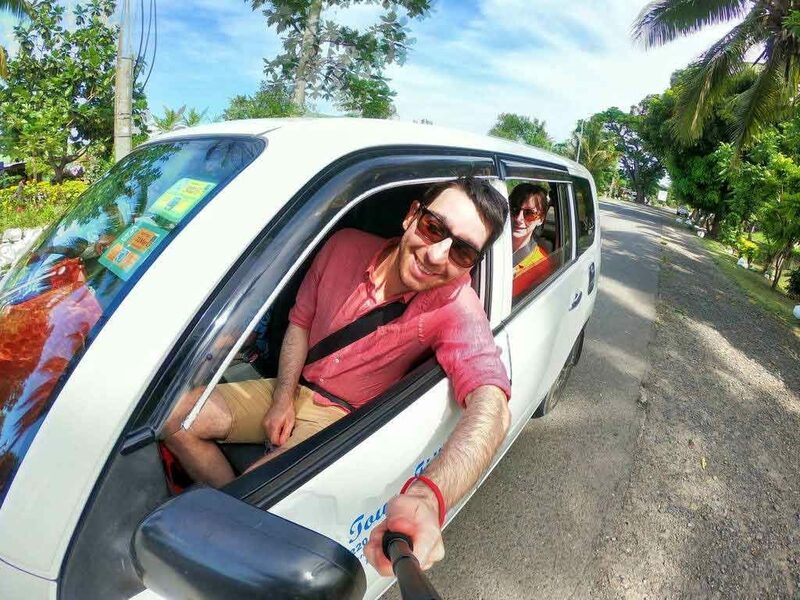 Explore your rental options with our list of The Best Car Rentals in Fiji and 10 Safety Tips for Driving in Fiji. Any seasoned traveller will tell you that the least favourable exchange rates are always at airports. 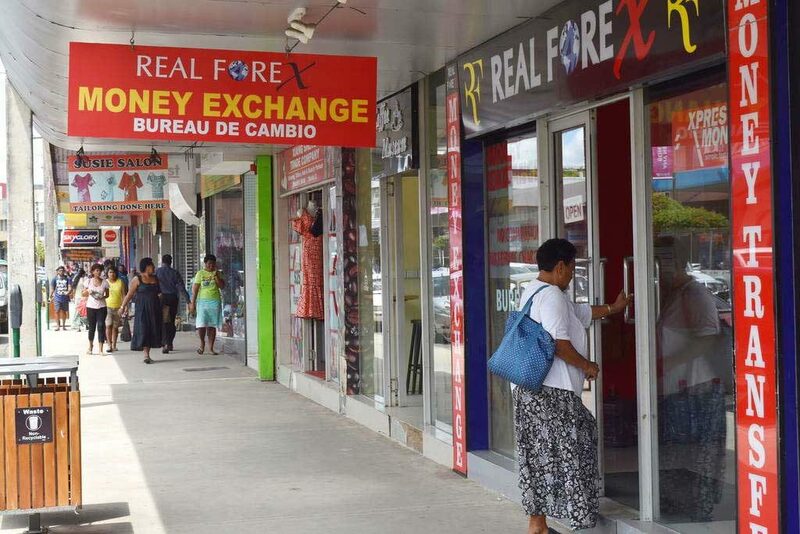 In Fiji, currency exchange stores (i.e. bureau de changes) are found in major towns and cities like Suva and Nadi. ATMs are also readily available on the mainland in Suva, Nausori, Sigatoka, Nadi, Denarau, Lautoka and Rakiraki, as well as on the island of Vanua Levu at Labasa and Savusavu, Luvuka on the island of Lovoni, and on the island of Taveunui. Make sure you have cash for going any of the other outer islands. 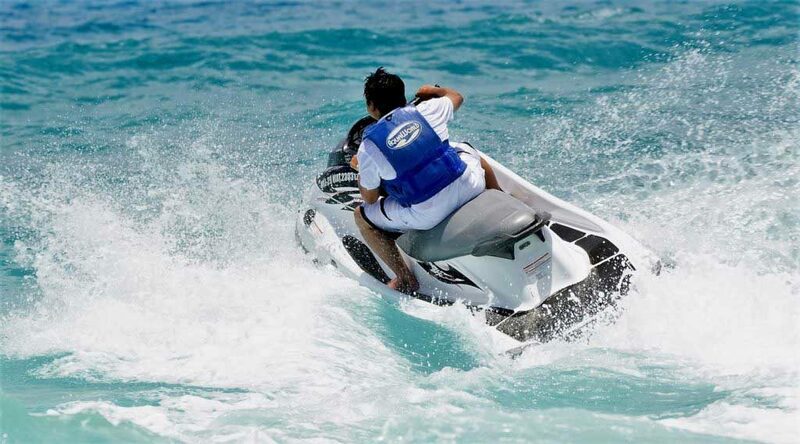 While the description of a tour might promise “picnic lunch on the beach”, “jet-ski rides” and “scuba diving with bull sharks”, it doesn’t always mean that these activities are included in the price. Unless it clearly states what the price of a tour includes, assume that some items on the itinerary will have an additional cost. If you’re unsure what’s included in the price, it’s definitely acceptable to ask! Fiji is a foodie’s paradise with a huge range of food experiences to indulge in, from a blend of dishes prepared by award-winning chefs in the comfort of Fiji’s top resorts to authentic Fijian meals fresh from the ocean (do like the locals and eat with your hands!) The food markets are a must to sample some of the freshest fruit and vegetables you’ve likely ever had. Or have some of your favourites like wood-fired pizzas, gourmet burgers, salads and more while having a unique dining experience, like a floating pizza bar or “in the water” dining experience. 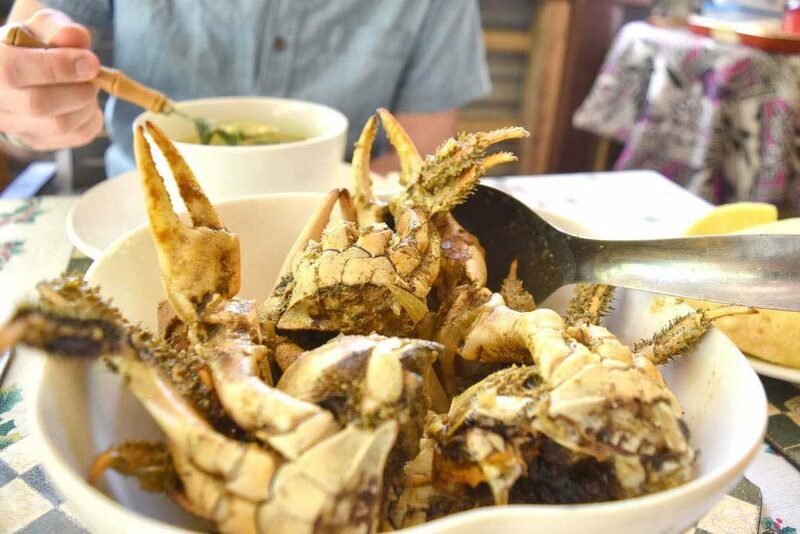 See our top food recommendations in 10 Unique Foods in Fiji You Have to Try. 23. The locals are extremely friendly! When they say Fijian people greet you with a smile, it’s no joke! Fijians are very friendly. When visiting a Fijian village, it’s likely that the children will run up to you and many locals will stop and take the time to talk to you. Many find it a refreshing social experience! Be aware that personal space boundaries are not really a thing in Fiji, so some locals will not think twice about hugging your children (or the local kids will not think twice about hugging you for that matter). It’s all to be taken as a compliment! Find out more about meeting the locals in Fiji here. Paying for things in Fiji is extremely easy, especially in resorts where they take MasterCard or Visa cards for almost anything. 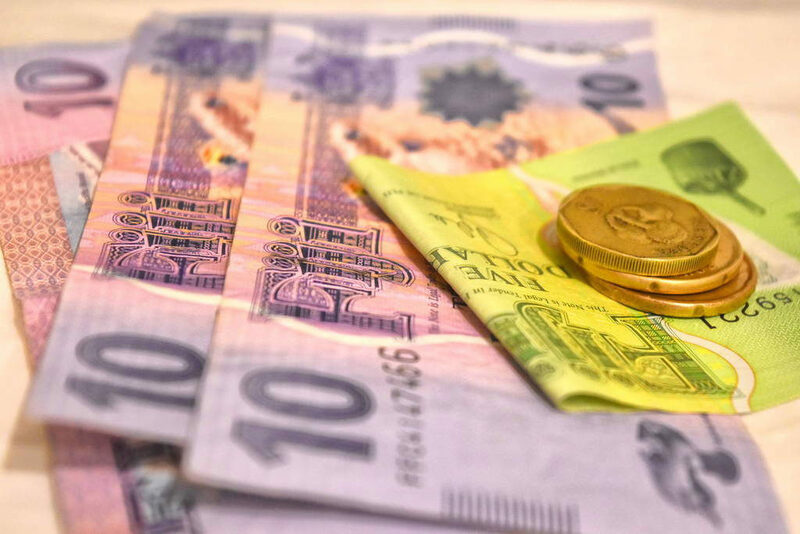 However, you will want some cash handy for some situations outside of the resort, such as for public transport, markets, taxis, food stalls and more. 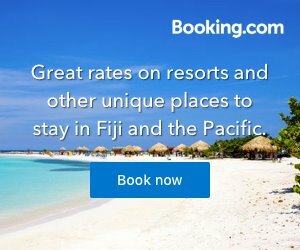 For those of you who love to plan this is going to be a killer, but often the best (and cheapest) way to experience Fiji is by being spontaneous. 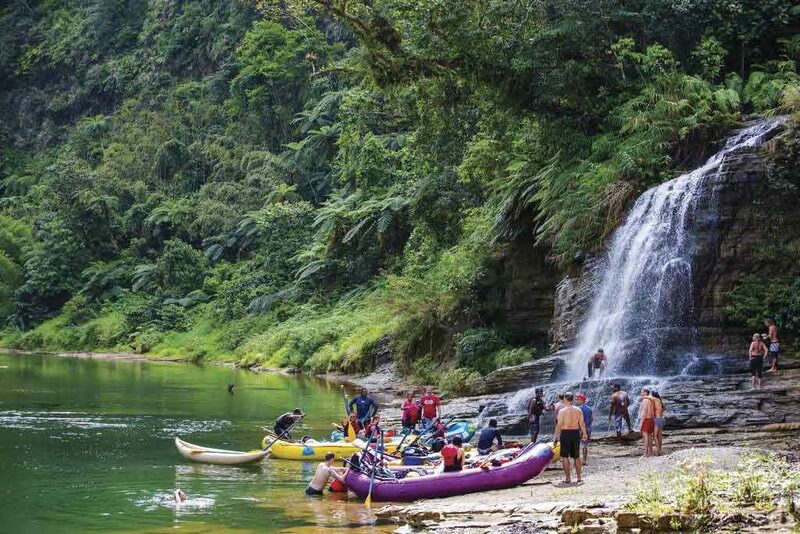 You’ll often find that the price of activities is much cheaper in Fiji than what is advertised overseas. Start with booking your accommodation and transport, but for the rest, shop around once you arrive in Fiji for the best deal. Fiji is a place where you’ll mostly want to be disconnected. 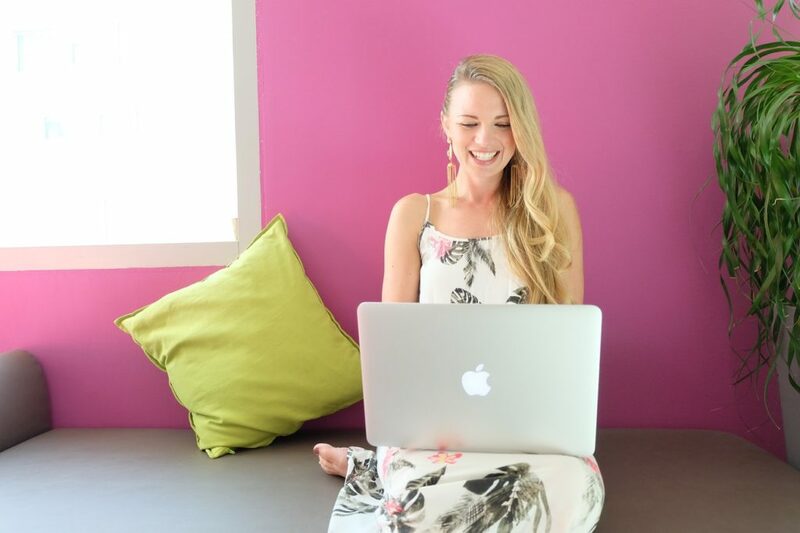 However, if you have epic Instagram pictures to post, emails to check, or want to check out some more information on Fiji Pocket Guide, then make sure you check out our advice on How to Get Internet and WiFi in Fiji. 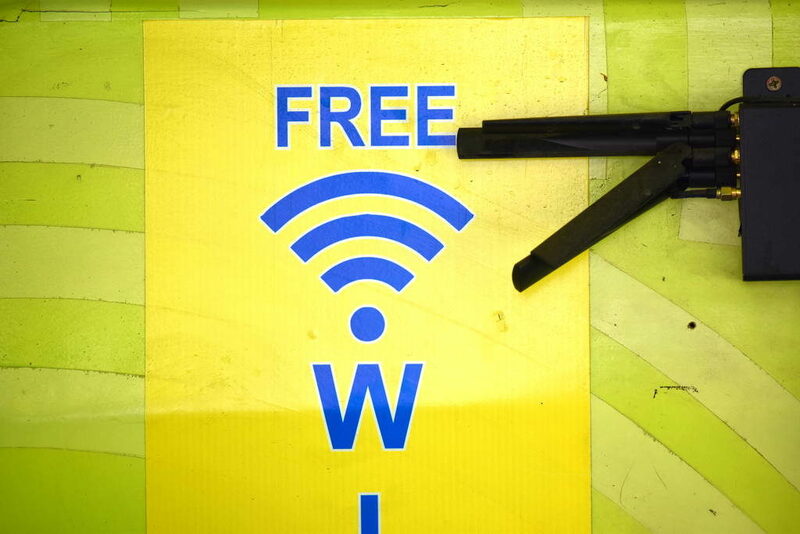 Free WiFi is often limited to certain areas of resorts on the mainland, as well as selected areas around Nadi and Suva. Your best option for Internet on the go is through using mobile data. Check out our Best Phone Networks in Fiji, so you know which phone SIM card to pick up to get the best prices! Ok, this is a pretty obvious one, but just in case you forget, you will need a three pin power adapter, identical for those used in New Zealand and Australia. The electricity current in Fiji is 240 volts AC 50 Hz, so if you have electrical items that are 110v, you will need to use a voltage converter. Leading hotels and resorts will have outlets for both 240v and 110v shavers, hair dryers, etc. 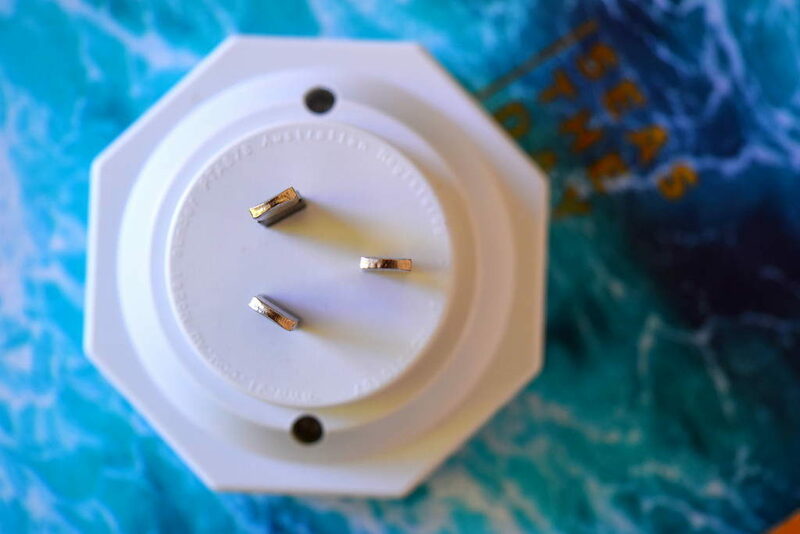 See some of our top travel adaptors picks for Fiji here. Before you stock up on souvenirs, make sure you check what you are allowed to bring into the next country you are heading to after Fiji. 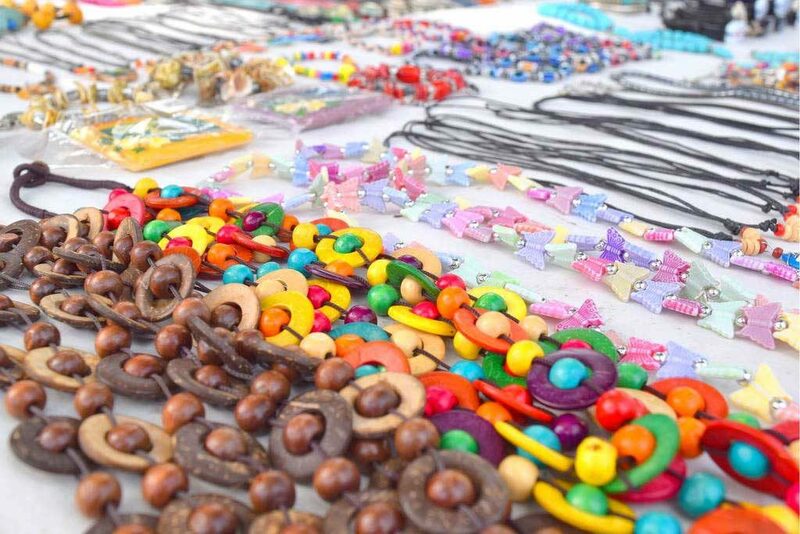 Fijian souvenirs sometimes include shells, animal products and plant products that may be prohibited or restricted in other countries. Additionally, check the amount of duty free goods you can bring to your next destination too. On the subject of duty free, check out the duty free allowances for Fiji here. As Fiji’s largest travel guide, we’re here for you every step of the way! Get inspired by our Destinations guides to every single major city and island group in Fiji to see where your wanderlust will take you. 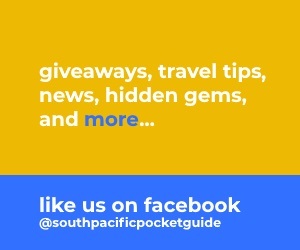 Our Travel Tips section will give you all the practical advice you will need when planning your trip to Fiji. All your Fiji questions will be answered so you know what to expect when you arrive. Looking for places to stay? Check out our Accommodation section where you’ll find the best options for all styles of travel: budget accommodation, luxury accommodation, bed & breakfasts, homestays, resorts, hotels, villas, apartments and much more! Whatever your tastes, you’re bound to find your dream bucket list of activities in our Things to Do section. Our Things to Do page is split up into easy-to-digest sections where you can just browse the activities that you are interested in, including water activities, walking, tours, shopping, nature, food and drink, golf, fishing, Fiji culture, cycling, adventure, air activities and more added daily! We make getting around easy with our Transport section, where you can find more information on buses, coaches, flights, ferries, vehicle rental, public transport, getting to Fiji and more. Finally, whatever your taste and whatever your travel style, we’ve made the perfect Fiji itinerary in our Trip Ideas section. All the work has been done for you!